The Upper West Side boundaries are 59th Street to the South, 110th Street to the North, Central Park West to the East and the Hudson River to the West. The Upper West Side neighborhood has a different spirit and outlook than the Upper East Side. 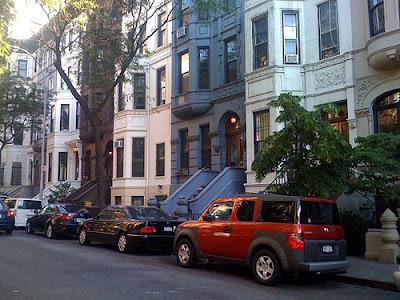 The Upper West Side is known for its individuality, creativity, diversity and cultural pursuits. The Upper West Side is home to some extraordinary buildings. 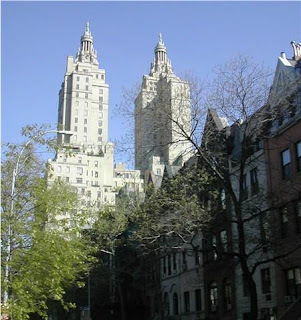 Landmarks of Art Deco, Beaux Arts, or Gothic Revival architecture, the great celebrity apartment buildings of Central Park West. The Dakota, El Dorado, The San Remo Apartments, The Ansonia, The Oliver Cromwell, The Langham, The Kenilworth, Hotel Des Artistes, The Beresford and The Ardsley. Central Park West, Riverside Drive and West End Avenue have always been known for their grand large apartments. The Upper West Side is a diversified neighborhood attractive to every demographic and lifestyle. 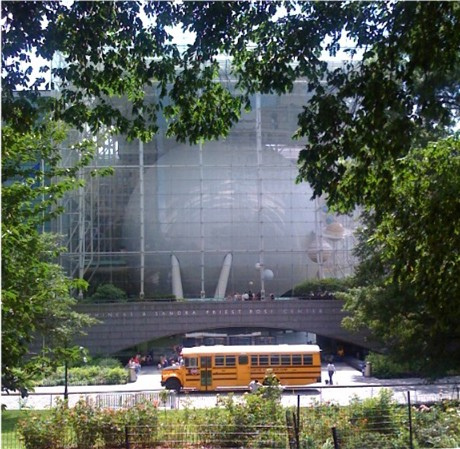 The American Museum of Natural History is located on a stretch of Central Park West and Columbus Avenue between 77th and 81st Streets. The museum's new Hayden Planetarium is a galactic spectacular and is well worth the invested time. Many new buildings and conversions have been constructed on the Upper West Side. Currently selling includes The Chamberlain, The Belnord, 200 Amsterdam, 250 West 81 St and 555 West End Avenue. It is a true pleasure to walk along the Upper West Side and take advantage of the well established blocks, boutiques, and restaurants. The Upper West side is known for its food emporiums. 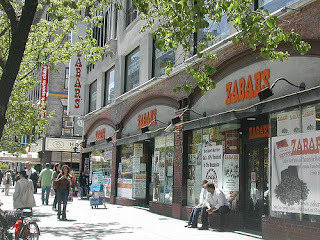 My favorites are: Fairway, Zabars, Citarella and The West Side Market, all located on Broadway. Even though the economy is struggling now, there is still great real estate available for discounted rates. Whether you are looking for a place to live or office space to operate your business in New York City, you can find great property available which can become even more valuable when the economy boosts. The Upper West Side is the best place to live in Manhattan. You have everything you need, it's safe, pleasant to be around and it's not as crowded as the rest of the island. However, you still have to look out for unsavory landlords, like Mark Brucato of Heller Realty who is known to scam tenants.